Why buy from an authorised Australian Suunto retailer like Wildfire Sports & Trek? 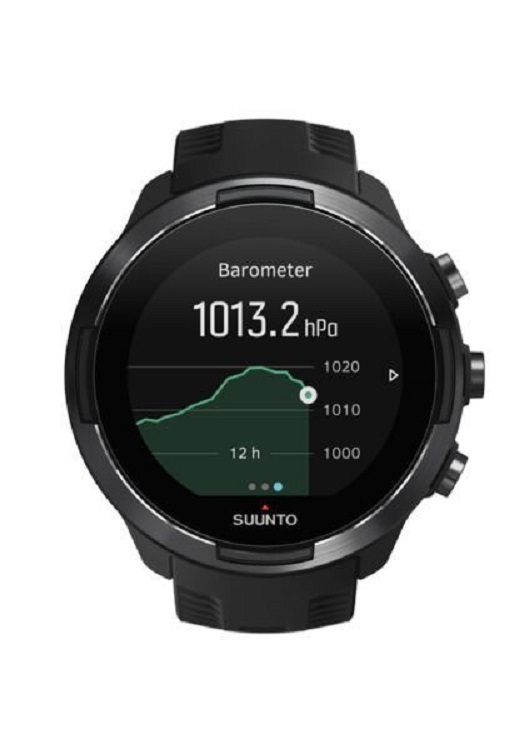 Get hold of your new Suunto product as fast as possible – Wildfire Sports & Trek is always one of the first retailers in the country to receive stock of new Suunto products. Peace of mind with a full Suunto Australia warranty. 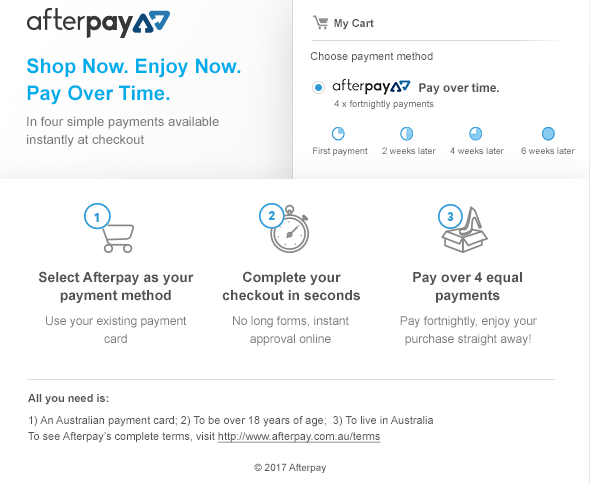 Overseas purchases are not covered by Suunto Australia. All Suunto products purchased through Wildfire Sports & Trek are genuine Australia/NZ units, and come with a 24 month warranty (watches) or 12 months (accessories) with Suunto Australia. 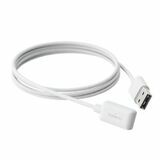 We supply the correct Australian charging gear — there is nothing worse than opening up the watch you bought from overseas and then spending the next two weeks hunting for a power adapter whilst discovering any money you may have saved is spent on buying the appropriate power adapters. Great prices and unbeatable service from a Suunto specialist: Wildfire Sports & Trek’s prices are always competitive, with FREE shipping on orders over $80. Express delivery available — get your watch when you need it! 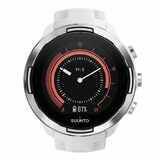 Please beware of the high number of websites offering too good to be true Suunto prices - even reputable international sellers will NOT provide the full Australian Suunto warranty. 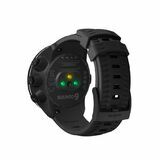 Multisport GPS watch designed for athletes who demand the best. Tested to the extreme in the toughest conditions, its intelligent battery life management system ensures that your watch will last as long as you need it to. The Suunto 9 G1 is a multisport GPS watch designed for athletes who demand the best. Tested to the extreme in the toughest conditions, its up to 120 hour battery life management system ensures that your watch will last as long as you need it to. The robust Suunto 9 G1 is made for long, arduous training and racing, and for extreme adventures. This version comes with a barometer for accurate, responsive altitude readings. thousands of hours of testing in extreme conditions by Suunto's internal testing team and athletes all over the world. measuring atmospheric pressure, used especially in forecasting the weather and determining altitude. 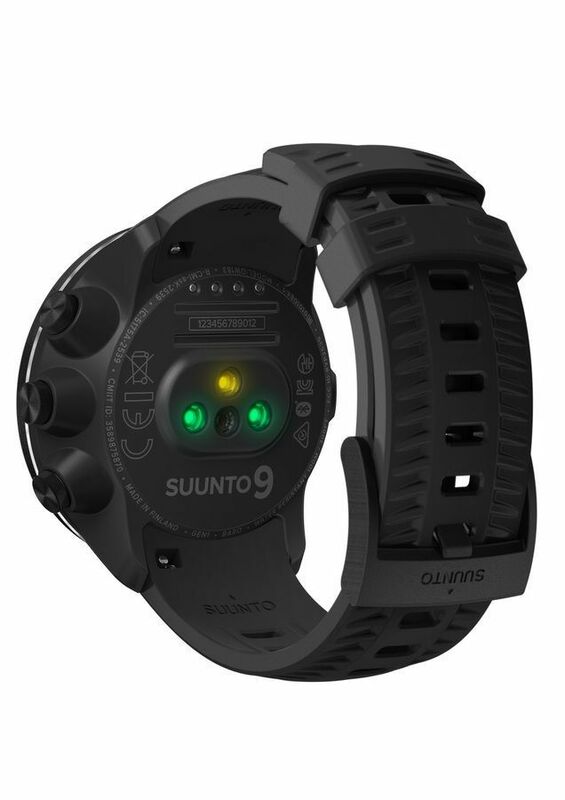 The Suunto 9 introduces new battery performance options, with three predefined battery modes (Performance, Endurance and Ultra) that deliver between 25 to 120 hours of recording time with GPS tracking on. When you start a recording, you’ll get an estimate of how much battery you have left with the current mode. If it’s not enough, switch to another mode at any time, even mid-workout. Suunto 9 uses smart reminders based on your activity history to help ensure you are fully charged for your next outing. If the watch notices you are running low on battery during an exercise, it will automatically suggest changing to a different battery mode. GPS is a heavy drain on battery life, which makes recording distance and track over entire ultra runs very difficult. The Suunto 9 uses the FusedTrack algorithm to combine GPS and motion sensor data, improving tracking and distance accuracy. As a result, you can extend your battery life by lowering GPS power without significantly compromisng accuracy. Thanks to the latest generation optical heart rate sensor from Valencell, the Suunto 9 tracks your heart rate 24/7, right from your wrist. The Suunto 9 adds HR power and pace zones to keep your HR data at the forefront of technology. 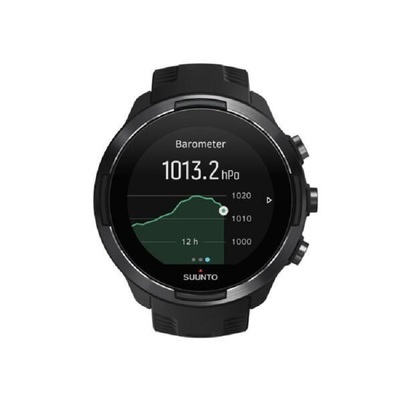 You can pair the Suunto 9 with the trusty Movescout platform, as well as the new Suunto mobile app Sports Tracker (available in the App Store and Google Play). You can use these pairings to track all your adventures, follow your long-term trends such as daily activity or sleep schedules, and share your greatest achievements with others in the community. Meanwhile, connecting the Suunto 9 to your smartphone allows smart notifications such as incoming call alerts and messages to be sent to your watch. The smartphone notification history update means you can look back over missed alerts. If you're an athlete that wants a watch just as serious and gritty as you, pick the Suunto 9 to take you over the finish line. Weight : 81g / 2.86 oz. Watch Dimensions : 50 x 50 x 16.8mm / 1.97 x 1.97 x 0.66 in. 24 Month Warranty for electronics, 12 Month Warranty for accessories. This does not cover misuse, accident, wear and tear, scratches, abrasions or alteration of colour/material in non-metallic straps or non-rechargeable batteries.